Bespoke decorations have always sought the most attraction when a person decorates the interiors of the house. It is very easy to hire an interior decorator to fill your space with average mass produced knick knacks, especially if you are on a budget and cannot afford solid, customized decorations for the house. In times like these, when your choices are affected by your budget , you can easily incorporate a few easily available decorative items that can be customized to your liking without much expense. For instance, custom mirrors are the best way to add that extra glam touch to the style quotient of your interiors. What Are Custom Mirrors And Why Should One Invest In Them? Custom mirrors are normal mirrors that have been customized to the liking of the customer so that a personal touch can be added to the mirror’s shape or frame as per the vision of the customer for their home. Custom Mirrors can be sourced easily from the local market shops or online through various websites that sell on discounts. Since mirrors are an easy fix when it comes to adding style to the interiors of the room, they are also quite functional. This dual purpose of a single decorative item like mirror is the reason why people love to decorate small areas of their houses with mirrors. 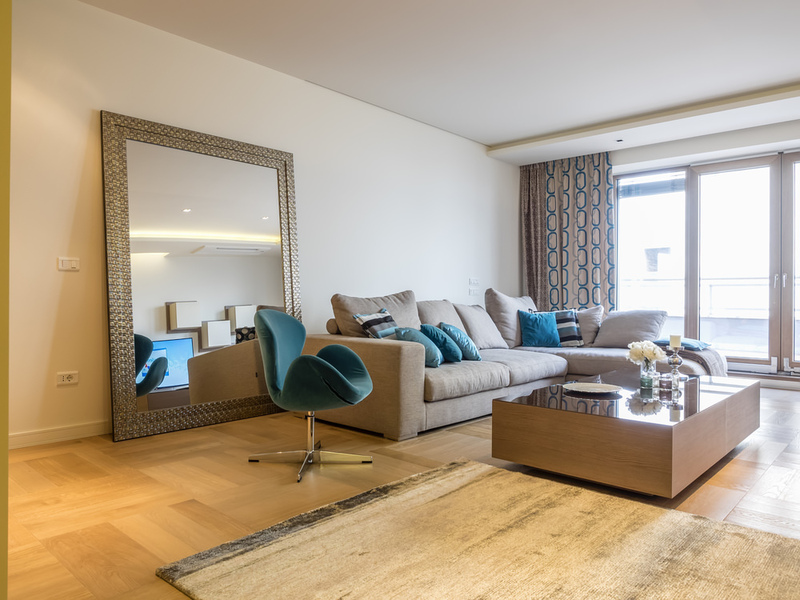 Mirrors reflect light and add an illusion of space to the room, making it appear big and spacious. Home makers usually add a center piece in the form of a framed decorative mirror on the wall as a focal point of decoration in their interiors. These mirrors are show stealers as they can easily be customized as per their placing, especially when it comes to the frame of these custom mirrors. For example, if you plan to hang a mirror on the wall of the dining room, a frame made of cutlery like spoons in a circle encasing a mirror in the center would add customization and decoration to an otherwise dull and empty wall space. There are so many ways in which mirrors can be customized. Be it for a baby’s room, a dressing room, the dining room or the living room, a mirror is a great piece of decoration and by adding a personal touch to the frame of the mirror, you can customized decorations to your interiors at a low expense. Custom mirrors are easily found online where some websites even offer the services of customizing the mirror frames according to the theme of the home maker’s house. By adding something as simple as colour on the frames or flowers on the edge and unleashing your creativity, you can customize the mirror as per your tastes and likes. 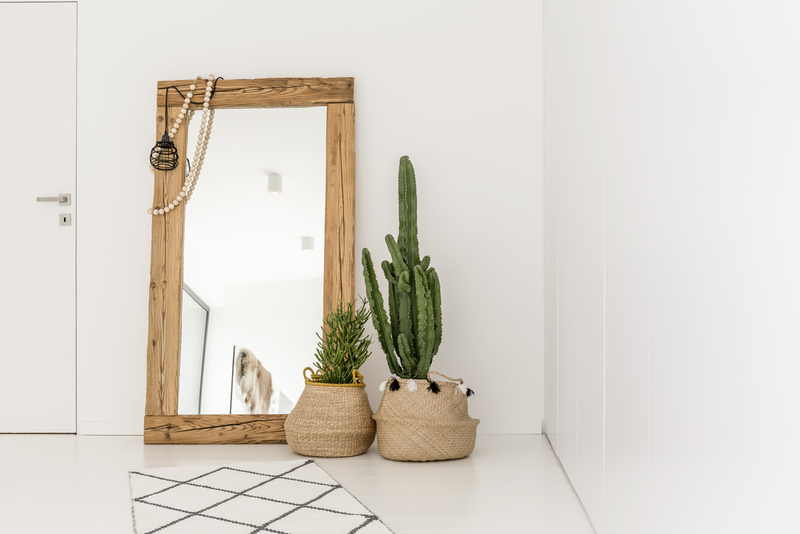 Custom mirrors are a cheap alternative to adding something unique and bespoke to the decorations of the house. The perfect way to ad personality and character into the design and decoration of the interiors, custom mirrors are the perfect piece of inexpensive bespoke decoration.